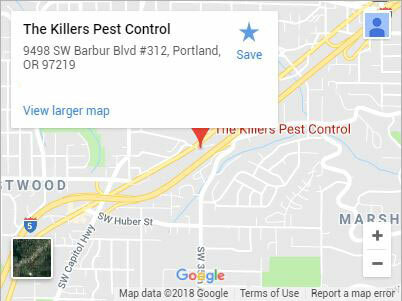 For an extensive exterminator in Sherwood, make The Killers your first choice. An exceptional Sherwood exterminator should provide more than just pest control. After all, do you want to control your problem, or do you want to eliminate it? 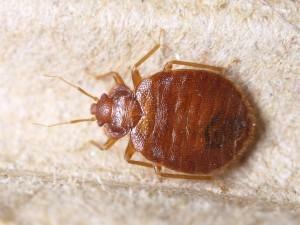 Our pest extermination company believes that you should have a truly pest-free property. You should feel confident knowing that when your exterminator leaves, they’re leaving you with a clean, safe home for you and your family or a business where your employees can feel comfortable. When you hire us as your exterminator, you get all that and so much more. Our extermination services in Sherwood are designed to provide you with the total elimination of your unwanted visitors using a system that makes sure we cover every angle and gather all the necessary information for a complete extermination. 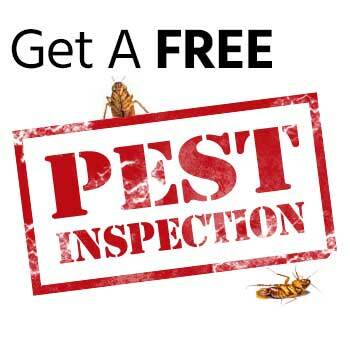 A Comprehensive Inspection – Information gathering is just one part of the process, and your Killers exterminator is a trained pest investigator. They’ll cover your entire property, making sure to carefully inspect both indoor and outdoor areas. This allows them to create a full workup of your infestation, identifying likely origination points, points of entry, current nesting sites, and noting the extent of the damage that has occurred. All of this provides your exterminator with the necessary information to determine the cause of your infestation and formulate a proper plan for exterminating it. Thorough Consultation – Before moving forward your exterminator will always go over their results with you. 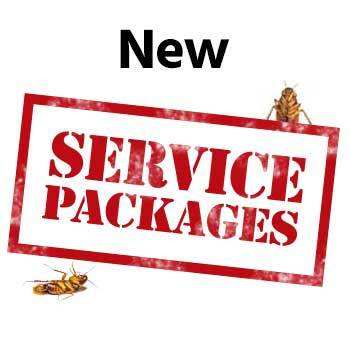 We hire customer oriented exterminators who do their best to provide you with all the information needed to make an informed decision. If you have any questions or need clarification on any of the findings don’t hesitate to ask. We have a treatment option for nearly any budget, and once you give us the go ahead they’ll begin treatment. 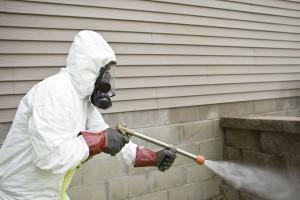 Total Extermination – We don’t leave anything to chance when performing your pest extermination. Everything we do is geared towards your unique situation because we know that businesses and individuals can require drastically different tactics. Even pest sub-species can require radically different treatment methods for total eradication. Your exterminator will take all of these factors into account to create a plan for total extermination that leaves the smallest footprint possible on your daily activities. With long-lasting guarantees and exceptional service, when you need a residential exterminator or a commercial exterminator in Sherwood call (503) 885-2666 or contact us for the exterminator Sherwood knows and trusts. Located just southwest of Portland, Sherwood, OR is a small town with a big heart. Even with its small population, Sherwood still has a community of citizens dedicated to the preservation of the arts and Sherwood’s personal history. The Sherwood Historical Society frequently puts on educational presentations for interested students and citizens to learn more about local legends, people, and places. The Sherwood Heritage Center and Museum houses some interesting exhibits and information for curious individuals. Putting on festivals, classes, and various programs have been the mission of the Sherwood Foundation for the Arts. They continually strive to provide Sherwood with excellent entertainment. Albany, Beaverton, Canby, Clackamas, Corvallis, Gresham, Lake Oswego, Lincoln City, McMinnville, Milwaukie, Newberg, Newport, Oregon City, Portland, Salem, Tualatin, Vancouver WA, West Linn, Wilsonville, Woodburn and more!